Clean, shiny and well maintained flooring can create a welcoming environment to your future clients or anyone else that walks into your building. Over time however, flooring may begin to lose it luster becoming dull and even discolored. When this happens it is time to strip the old wax finish and apply a new coat of wax to the flooring. 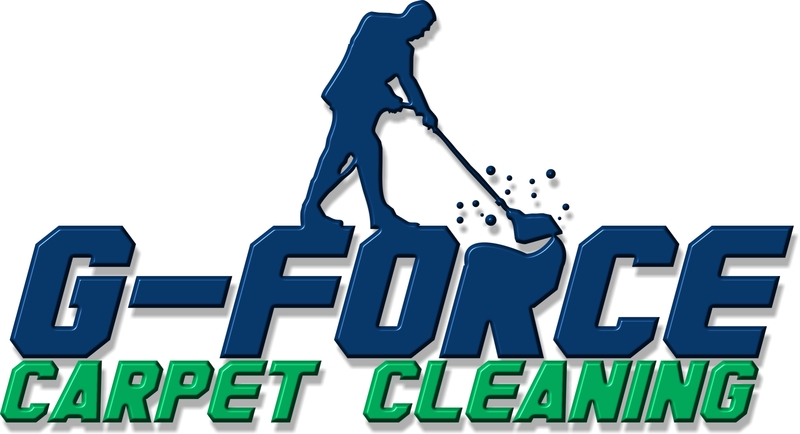 Not only does this make your flooring shine, but it more importantly protects it. 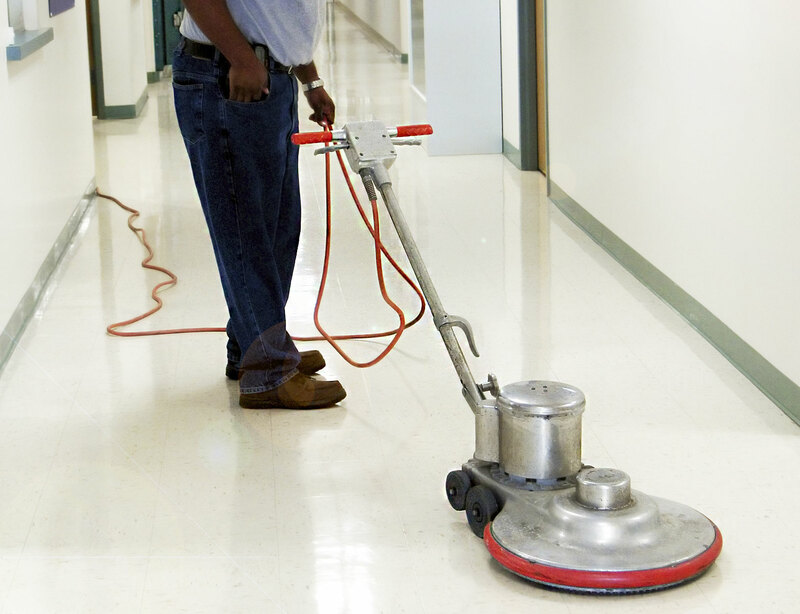 We recommend stripping and waxing floors are an important part of keeping your facility clean and presentable. High-traffic areas are prone to dirt and grit and this can give an otherwise beautiful floor an appearance that leaves a lot to be desired.